Will you tell me how I can get exam timetable for 1st year examination of Anna University? As you want I am here telling you process to get the exam timetable for 1st year examination of Anna University. 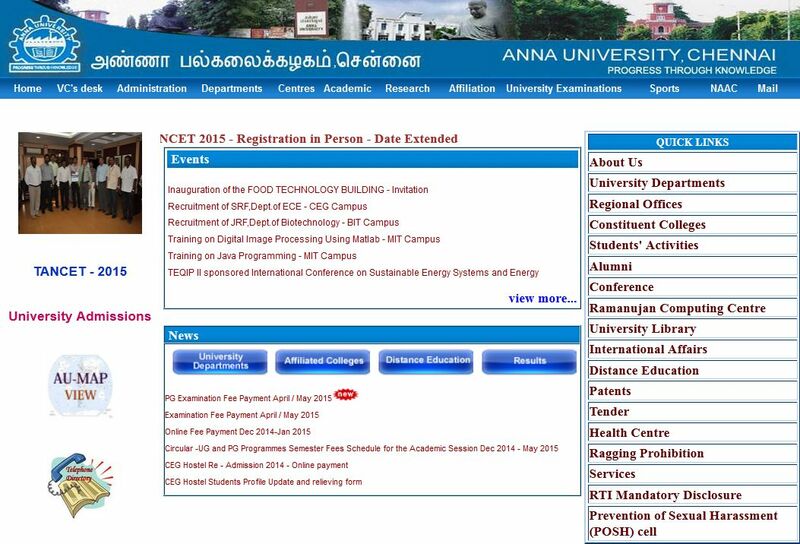 Visit official website of the Anna University. here you get news section. In section you get link related to exam time table when the schedule for exam be decided.